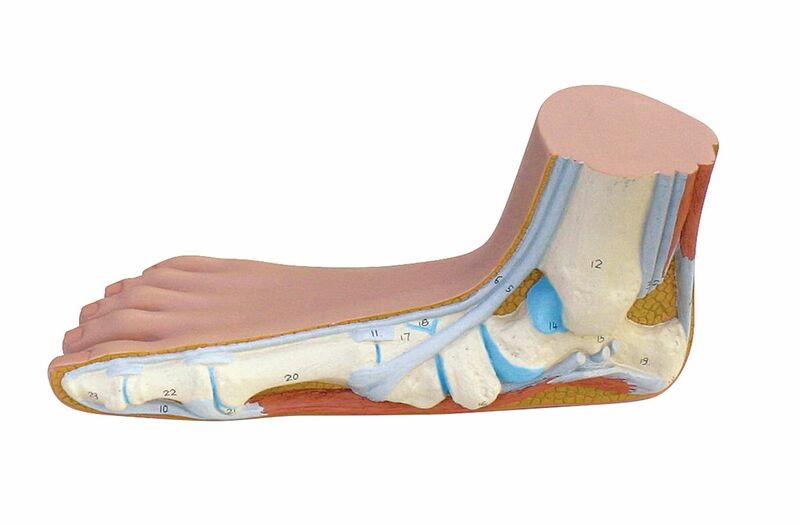 Each of these models show the bone, muscle, ligament, and nerve structure of the foot. 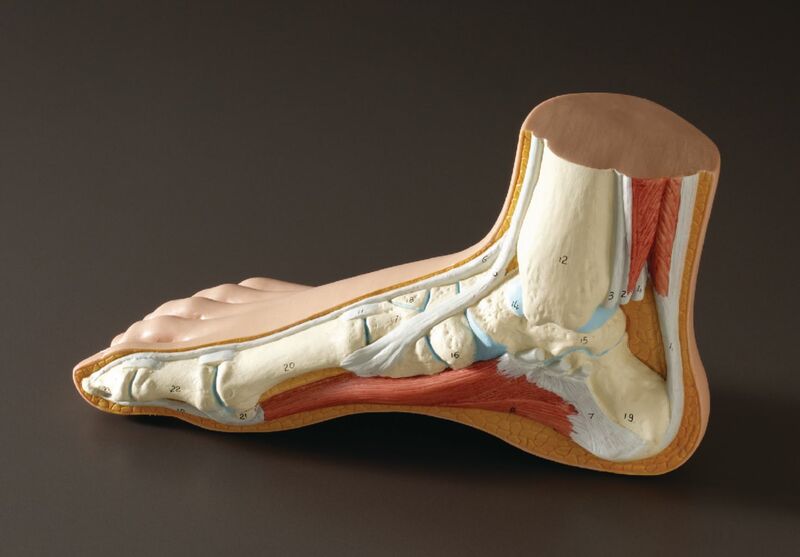 When compared differences in bone positon and muscular thickness can be seen. 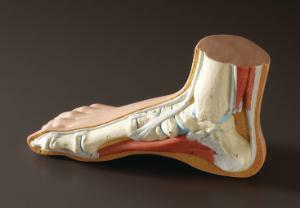 Presented as extremes, the Hollow foot and Flat foot versions magnify these differences.